Pressure Washers help you to tackle the toughest cleaning jobs - the sort that your average bucket and sponge couldn't come close to handling. 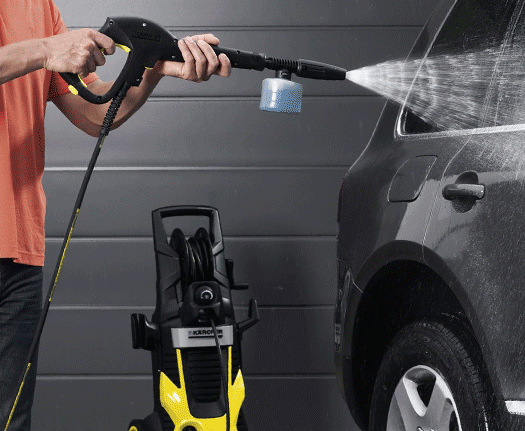 Letting you blast away dirt on everything from your patio to your car, a pressure washer goes the extra mile so you don't have to - making light work of stubborn staining. 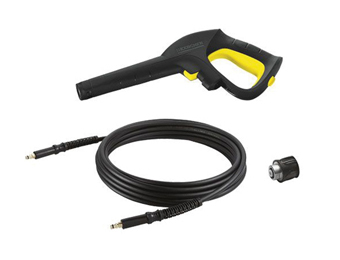 Accessories let your pressure washer go further still, letting you adapt or replace parts as you see fit. 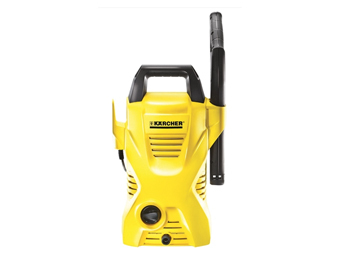 Our range consists of household names that you know you can trust, so getting the right pressure washer has never been easier.